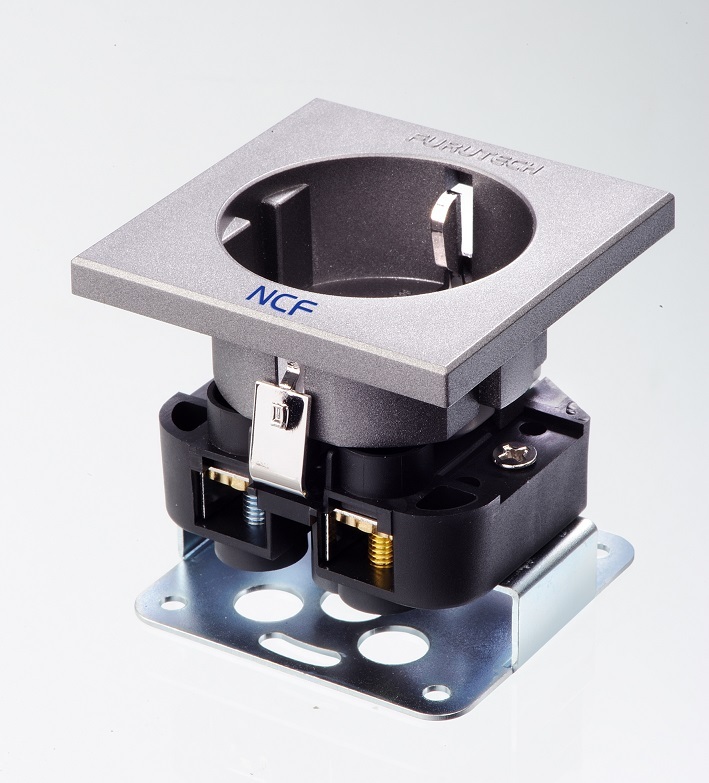 Furutech Co. Ltd. • Tokyo, Japan, manufacturer of ultra-refined analog, digital, video cable and accessories, invites you to Hall 3, K07. 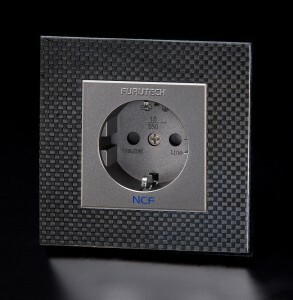 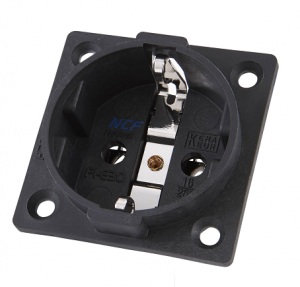 Furutech debuts a new line of top-end power connectors and schuko sockets featuring Furutech’s revolutionary NCF sound enhancing material. 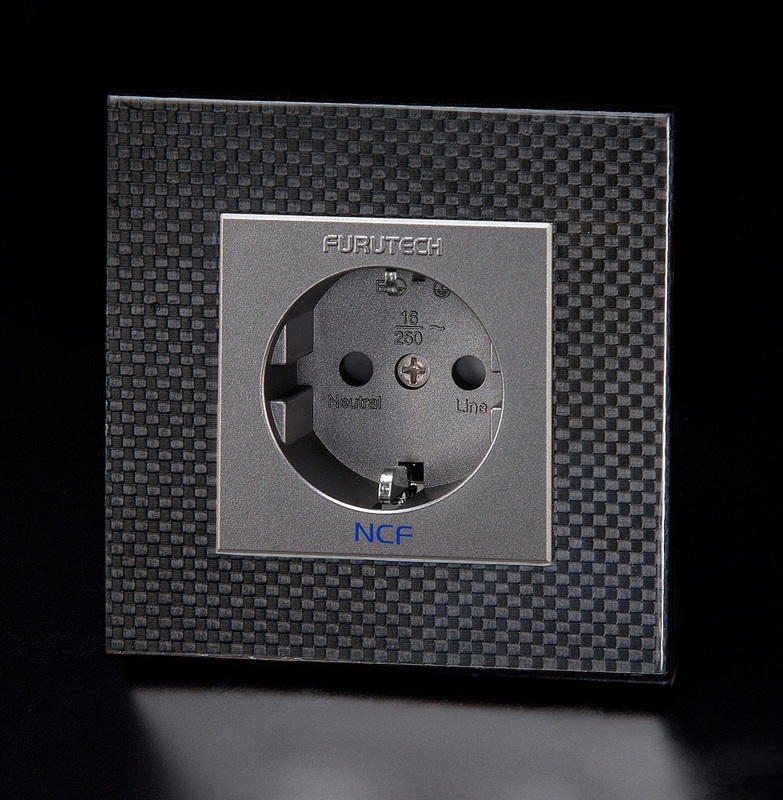 The invitation also extends to the PADIS room (Atrium 4.1 F105) and the VITUS room (A4.2 E208) where the new destat III, Demaga and Furutech’s new Nanoflux cable series will be on show and active.